A new mobile airbrush tanning business named Nirvana Airbrush Tanning has been launched by Cindy LaSalle from Las Vegas, Nevada. Cindy has completed her hands-on spray tanning certification program at the Hollywood Airbrush Tanning Academy, and her new business is now offering mobile spray tanning services in Las Vegas and Henderson, Nevada. I would also love to teach the Hollywood Airbrush Tanning Academy technique to others and help them start their own airbrush tanning business the way Simone has helped me with mine. 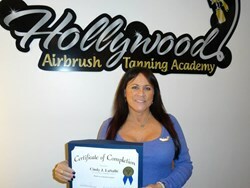 Noted spray tanning training institution Hollywood Airbrush Tanning Academy has announced the certification of their most recent student Cindy LaSalle from Las Vegas, Nevada. This Southern California based training center has been offering excellent support to individuals interested in building a career in the emerging field of airbrush tanning. 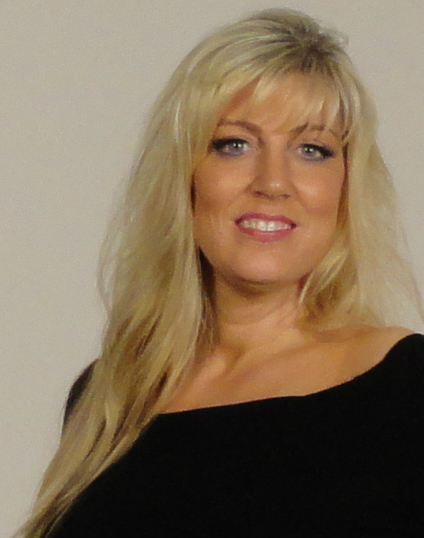 Simone Emmons, a renowned spray tanning specialist and mentor, started the Hollywood Airbrush Tanning Academy in 2011 to share her professional acumen and spread awareness about sunless tanning. After the completion of her certification program, Cindy is now offering mobile spray tanning services in Las Vegas and Henderson through her new business Nirvana Airbrush Tanning. Owning a business is nothing new for Cindy LaSalle. Since the last fifteen years, she has been part of a property inspection business along with her husband. Cindy is a passionate dog lover who has also worked for some time as a dog groomer. She has also been a VIP Hostess catering to high rollers and celebrities at the Palms Hotel & Casino. However, more than anything else, Cindy enjoys being her own boss. Talking about her new venture as spray tan business owner, Cindy says, “I wanted to do something fun that I would really enjoy and be able to meet and interact with new and interesting people. This will also give me an opportunity to be more involved in the community, interacting with other business owners and organizations”. Cindy has chosen the name Nirvana Airbrush Tanning for her new business because Nirvana means an ideal condition of rest, harmony, stability or joy. Another reason is that Nirvana is Cindy’s favorite rock band. In the initial stages of her business, Cindy is only offering mobile spray tanning services covering Las Vegas, Henderson, and adjoining areas. Revealing her future plans, Cindy said, “I would like to establish myself in the airbrush tanning business and to someday own my own tanning salon. I would also love to teach the Hollywood Airbrush Tanning Academy technique to others and help them start their own airbrush tanning business the way Simone has helped me with mine”. Those interested in trying out Hollywood Style airbrush tanning services in Las Vegas, Nevada region can book an appointment by calling Cindy at 702-401-8283 or visiting her website Nirvanaairbrushtanning.com. 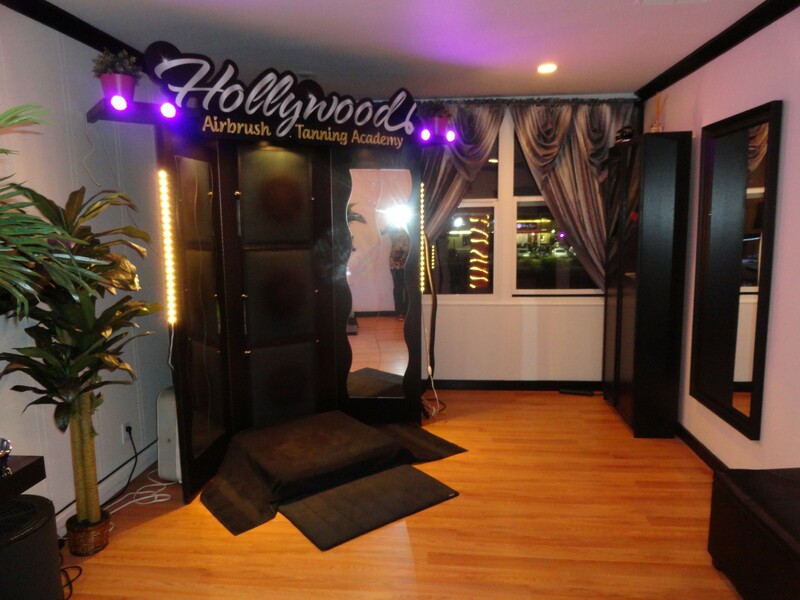 Individuals interested in learning and becoming certified in airbrush tanning should visit the website at Hollywood Airbrush Tanning Academy, or for more detailed information about the airbrush tanning classes, visit 1DaySprayTanTraining.com.